How do I always get so far behind? I love taking photos and I love creating a place where I can remember why the photo was special. UGH...so here are way too many photos. 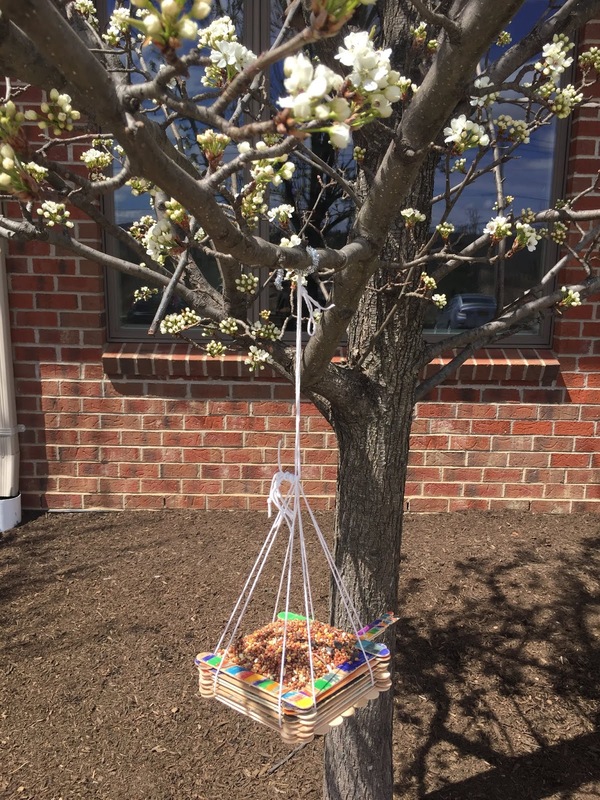 April 29, 2018 - I couldn't help taking photos of these toddler made bird feeders. My preschool does a whole big Earth Day thing and these feeders were so colorful. 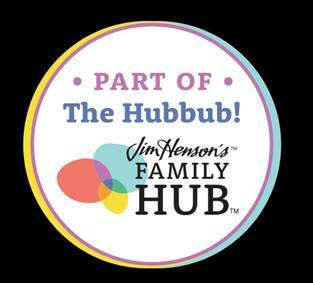 It is the best place to work if you love kids and I love kids. I would rather be with them than most adults. April 30, 2018 - These are our duck pets. Every year for the past 6-7 years for a few months we get ducks. 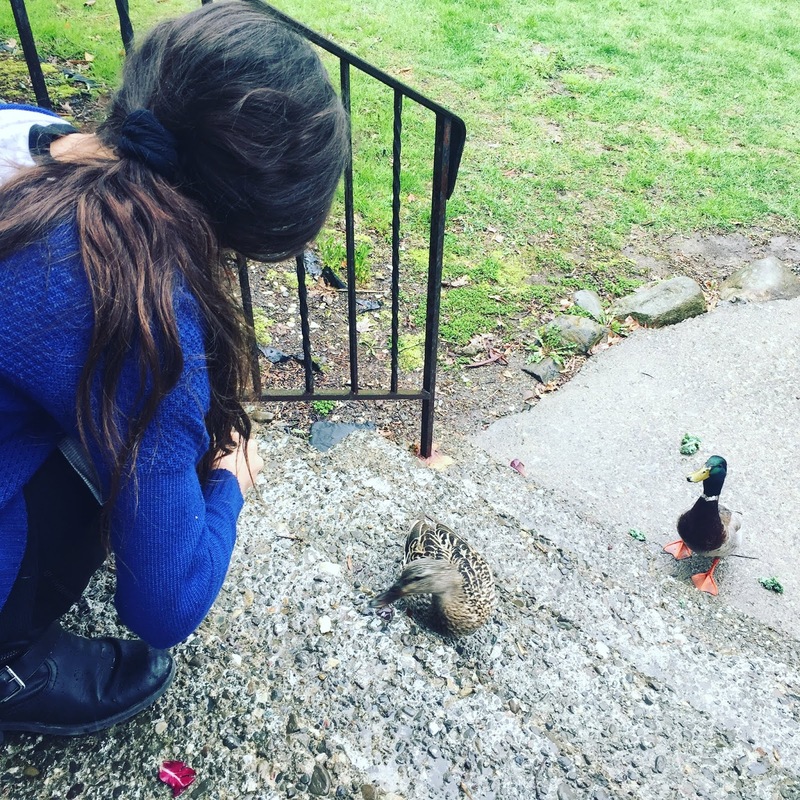 They come up to our steps a few times a day including 5 AM and quack waiting for us to bring them bread, crackers, etc. When they see us come out of the car after pulling in, they waddle across the lawn as fast as they can because they know food is coming. We absolutely love our duck pets and miss them when they leave. May 1, 2018 - Every Friday is Pizza Friday in my house but on May 1st I decided to treat the kids and picked up 2 slices each. 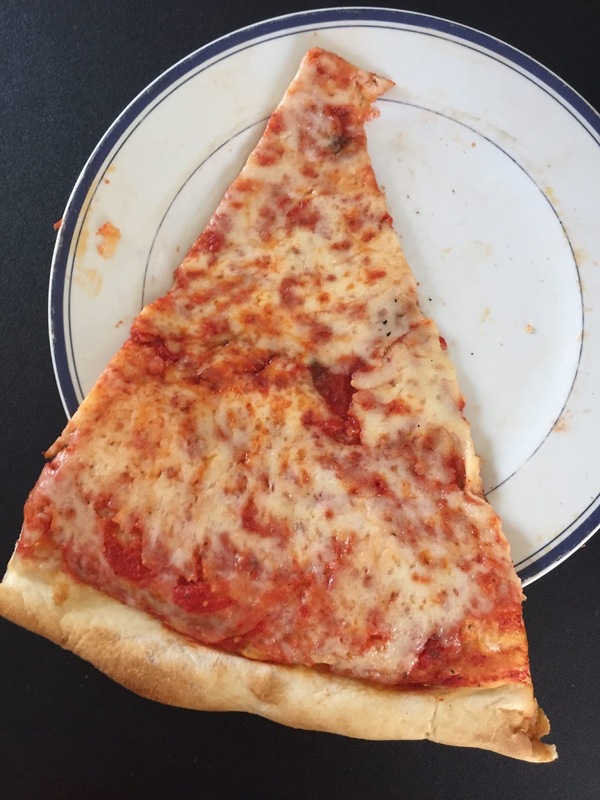 Why or why are the slices bigger when we order by the slice? We wish our Friday night pie slices were this big! 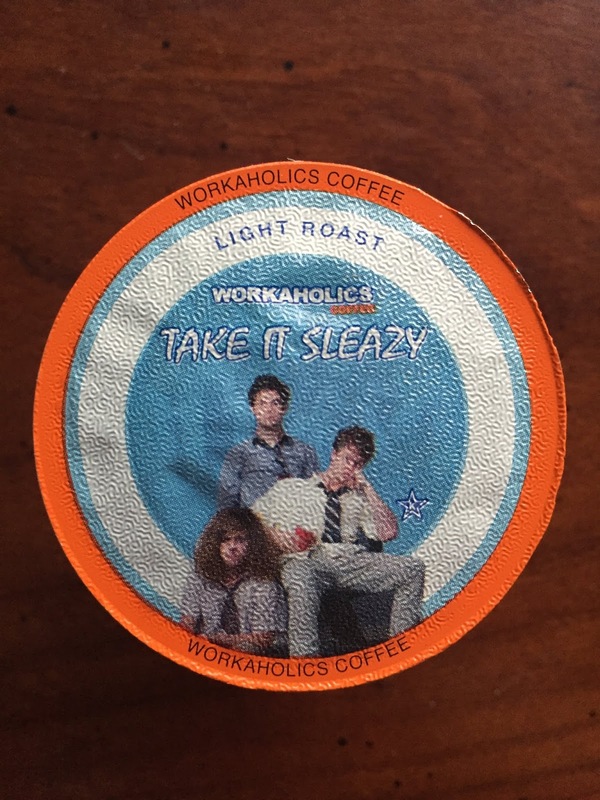 May 2, 2018 - While I never heard of or watched Workaholics when it was on TV from 2011-2017 I love that they have their own K-Cup. BTW...it was delicious. May 3, 2018 - Not a great photo by any means but it was all I had for May 3rd and it was a glorious day. 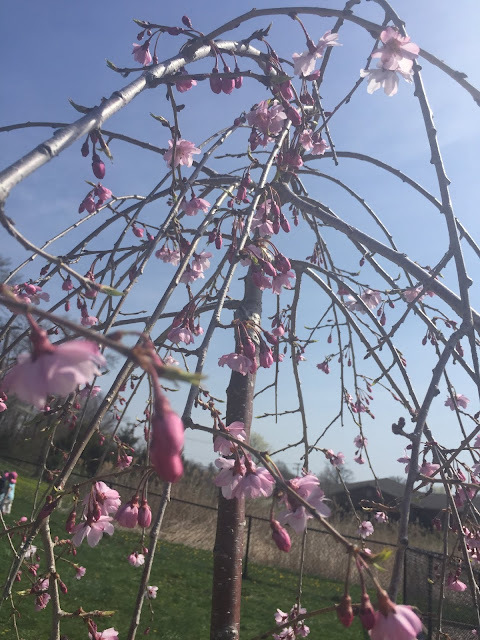 This is a tree that was planted on the playground at work. The kids love touching it and I spend much of recess telling them to stop touching the tree. May 4, 2018 - How cute is this recycle art project done by the 3-3.5 year old class in my preschool? 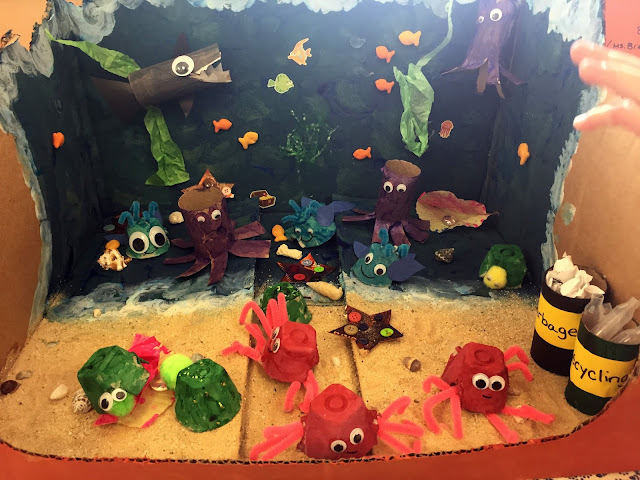 The sharks and octopus were toilet paper rolls, the crabs and turtles were egg carton pieces and of course gold fish crackers. It is adorable. 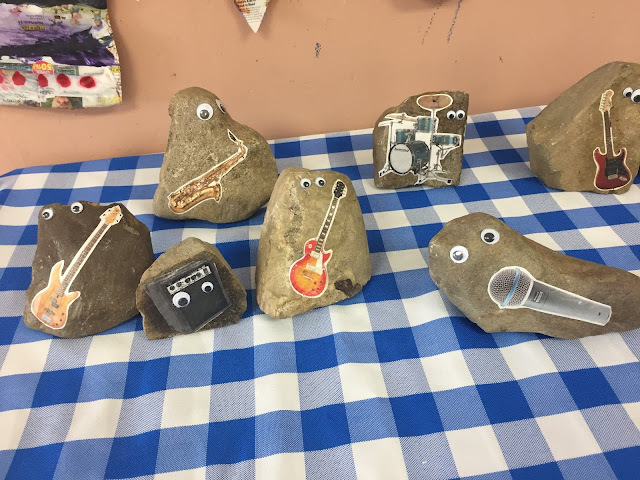 May 5, 2018 - Photo of a rock band spotted at our Earth Day Showcase at work! May 6, 2018 - Can you even imagine?! Adorable! 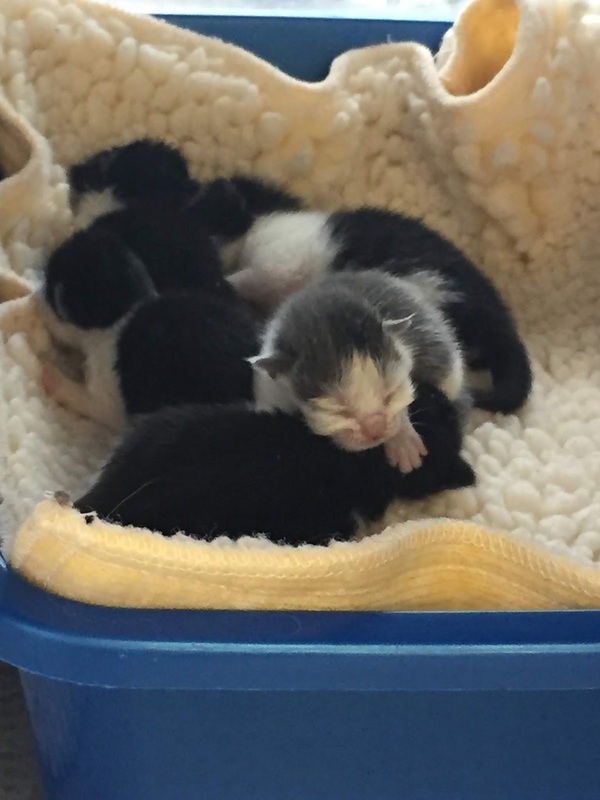 These kittens look a few hours old and were brought into the animal shelter when mom was spotted. Sometimes it is better to let them be. Mama may return and will take care of them. When they arrived there was a scrambling of phone calls and texts to find foster care for them. They would need round the clock feeding. Two surrogate moms were tried but they wouldn't let the kittens nurse.